Death Star fires at planet surface! Jedha? 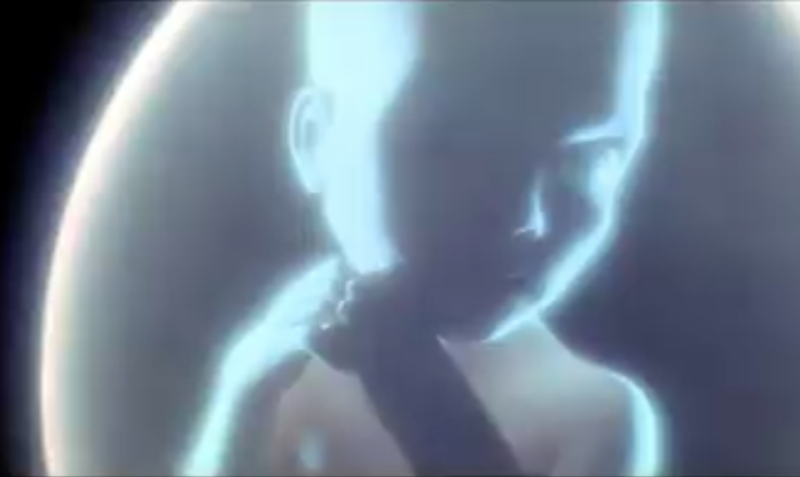 Kyber crystal being given to young Jyn? 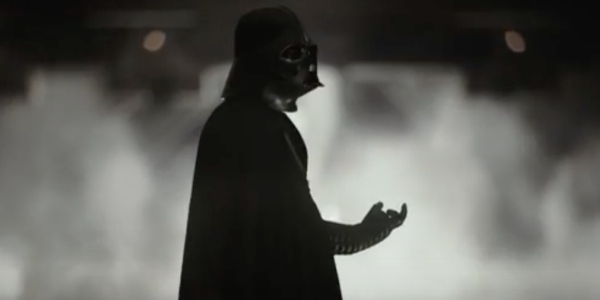 A lot of people talking about the trailer seem to think that Vader shot is him after he Force chokes Krennic to death for losing the Death Star plans. does the neck look weird or is that normal? Hard to tell; it's a weird angle on Vader. Regardless - yay for the red lenses. Are you sure that the Empire knows that the Death Star plans have been appropriated? That's not stated in ANH. Really? The entire first scene of ANH speaks to the fact that the Empire knows that the rebels just stole the plans. "Where are the transmissions you intercepted? WHAT HAVE YOU DONE WITH THOSE PLANS!?" "Several transmissions were beamed to this ship by rebel spies. I want to know what happened to the plans they sent you." "I have traced the rebel spies to her, now she is my only link to finding their secret base." The vader neck piece does look awkward. It was more firmly in place in ANH. And yes, I also believe this shot is right after he's force-choked Krennic. Yeah, I'm seeing a lot of complaints about it around the net. But it is just a trailer shot. I'm sure it has been noticed and will be fixed in post. Maybe it looks weird because of the rumor on IMDB that Jyn breaks his neck in the movie. My fault. I just re-read the screenplay of the first scene and see that there is also a line about the Death Star plans not being found on Tantive IV's main computer. I dont like that at all... looks like a walmart mask. 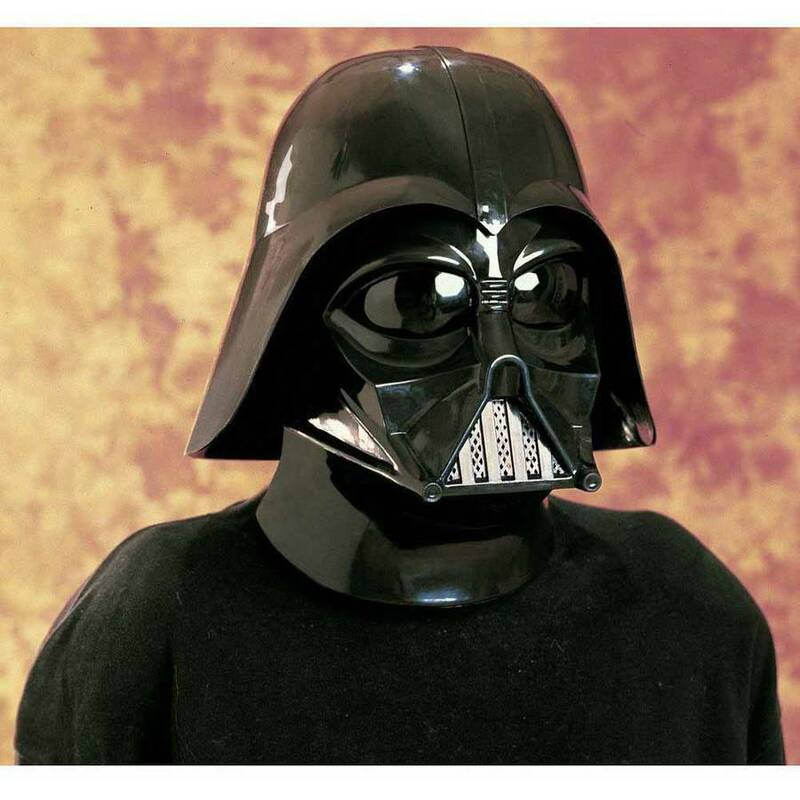 Guys, I'm sure there are a few shots of Vader's helmet in ANH where it looks just like that. I'll see if I can find them. But a Walmart mask? Sorry, no. Nah, it's weird. 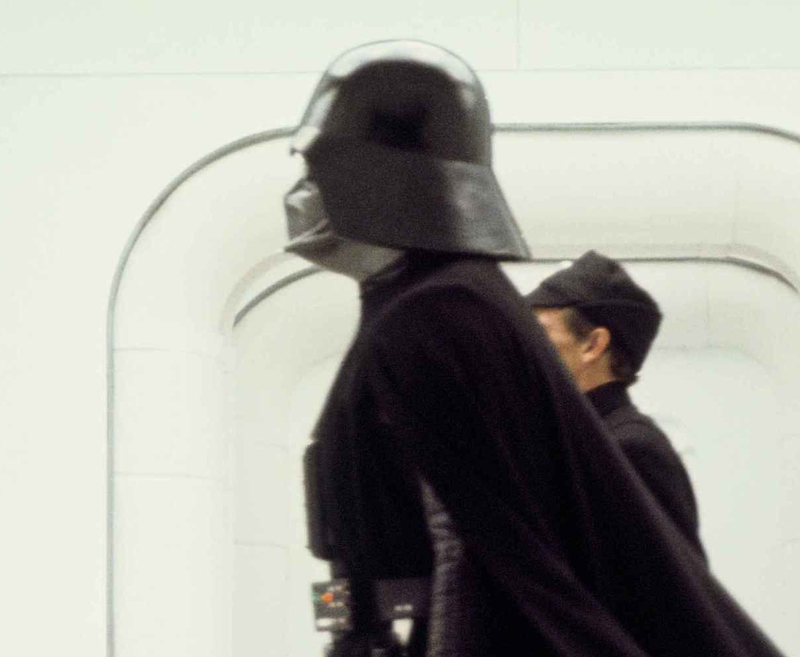 I have greater worries than Vader's neck fold. It looks cheap... The vader I saw at my last con didnt have that. not sure how that could have a storyline explanation. If not, howd they miss it? you are correct... the walmart mask doesnt stick out as much.